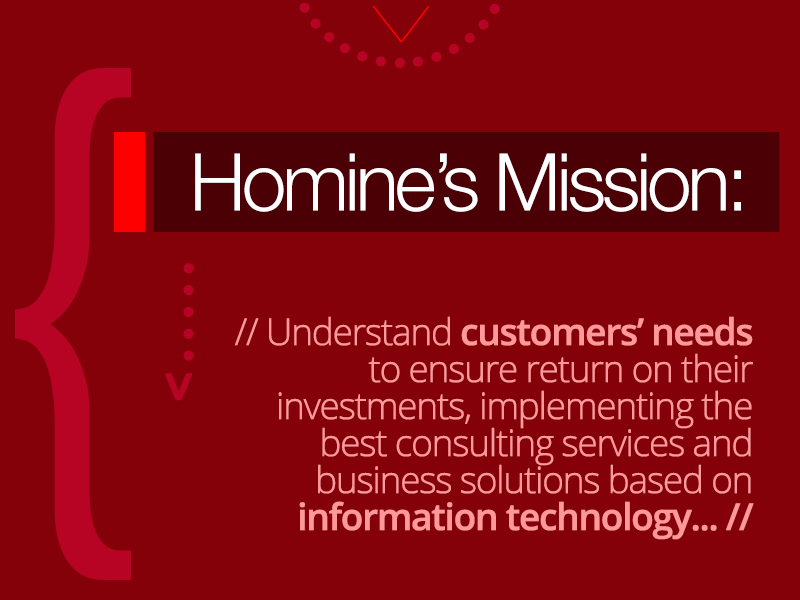 In 2002, in order to be an IT Business Consultant, SAP Professionals and Logistics Department created Homine Consulting to meet the needs of the market and be a reference in customer service exceeding their expectations. 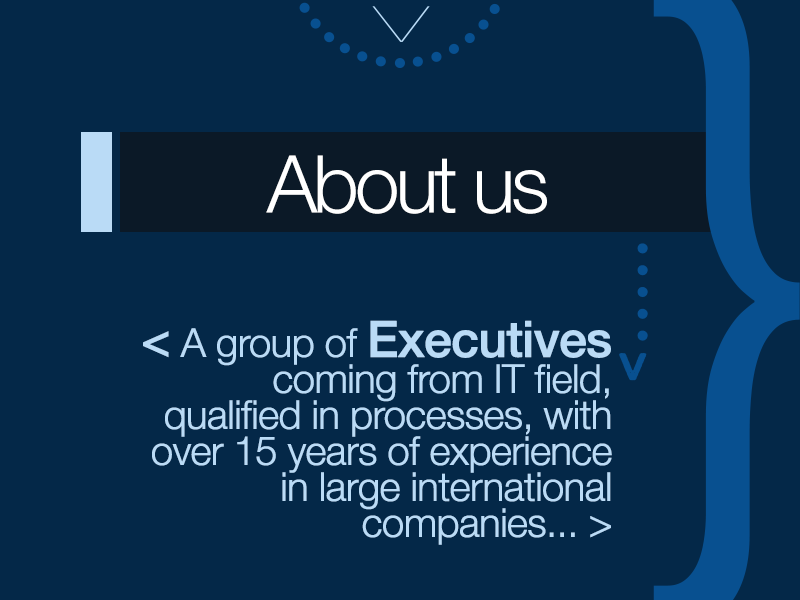 Homine brings customized solutions and services, transforming technology and knowledge into tailor-made products. The main purpose of our consulting is to generate cost savings and process improvements for our customers on an ongoing basis in the areas of functional processes, logistics and distribution. Understand customers’ needs to ensure return on their investments, implementing the best consulting services and business solutions based on information technology. 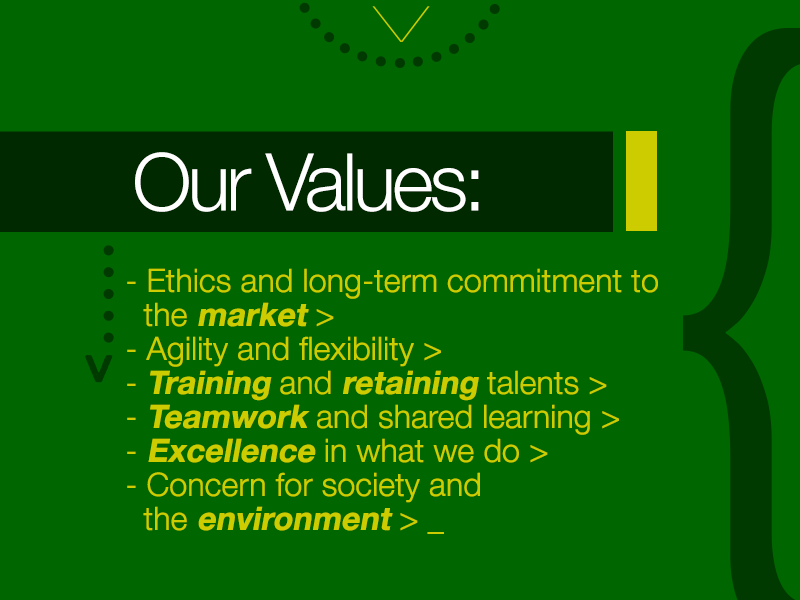 Vertical Solutions: flexible solutions that meet specific needs, respecting aspects and particular goals.